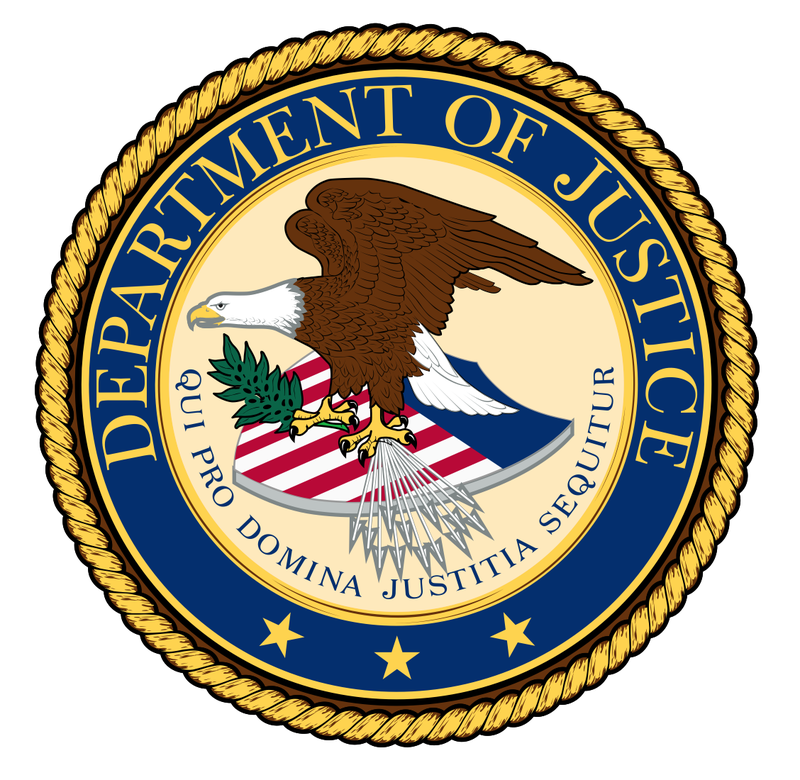 U.S. Department of Justice Internship Program is designed to provide students a real world experience working within a Federal agency of the U.S. government. Students from high school to college graduate level can explore Federal careers while still in school and get paid for the work performed. The internships are part of the U.S. Pathways For Students and Recent Graduates to Federal Careers Program. Students who successfully complete the program may qualify to go on to a permanent job in the civil service. Interns may work part-time or full-time and receive pay for their internship. Interns will find positions that relate to their field of study or career goals. Students eligible for internships are current students in an accredited high school, four-year college or university, community college or junior college, technical, vocational or trade school. They must be pursuing a degree or certification. The U.S. Department of Justice is responsible for enforcing the laws of the United States, ensuring the safety of its citizens, preventing and controlling crime, punishing those who violate the law, and making sure the law is administered fairly to all Americans. Internships are offered in several departments, including Drug Enforcement, Criminal, Environment and Natural Resources, Bureau of Prisons, and much more.